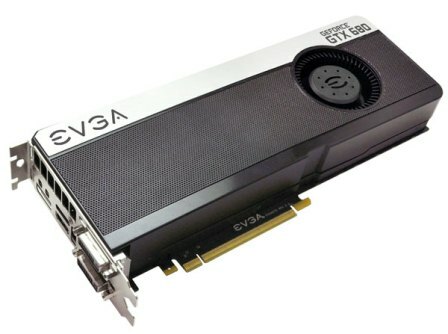 EVGA has released its GeForce GTX 680 FTW Edition or “For The Win” Edition graphics cards. 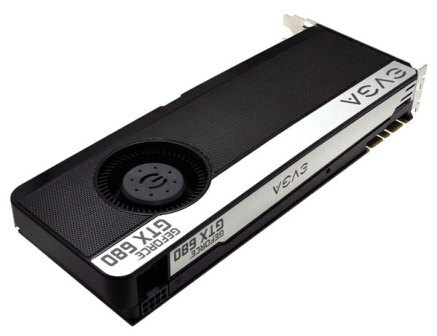 The GTX 680 FTW Edition are available in 2GB or 4GB of memory. Both the two models shares the same looks and design. But the EVGA GeForce GTX 680 FTW 4GB Edition has a little bit more features compared to the 2GB version. Let’s take a look at the specifications below. 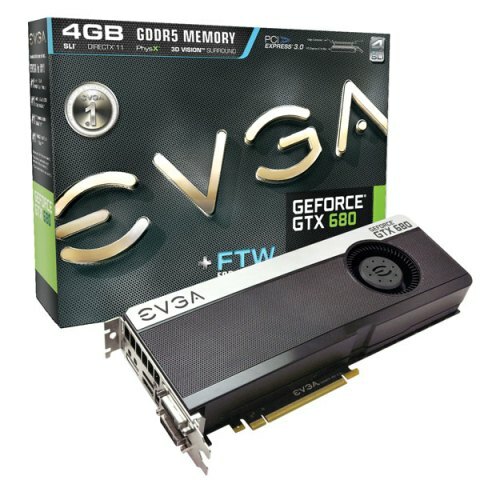 The EVGA GTX 680 FTW 4GB Edition is priced at around $629.99 USD, while the EVGA GTX 680 FTW 2GB Edition is priced at $569.99 USD. That’s a $60 price difference for an additional 2GB of RAM. Do you think the additional $60 for the additional 2GB of RAM is worth the upgrade? In my own opinion, it really depends on how you plan to use the graphics card. Sometimes a 2GB RAM is enough to play games at a high frame rate. But if you plan on using multiple displays, you might want to consider having a larger RAM size.